Description THESAURUS LLC welcomes direct Buyer (no longchains pls, no gmail/yahoo etc. 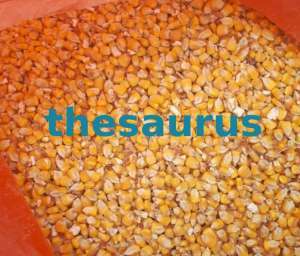 pls) of animal FEED CORN, government standard without ambrosia/any deseases. It exports after lab analysis and control at grain export terminal.